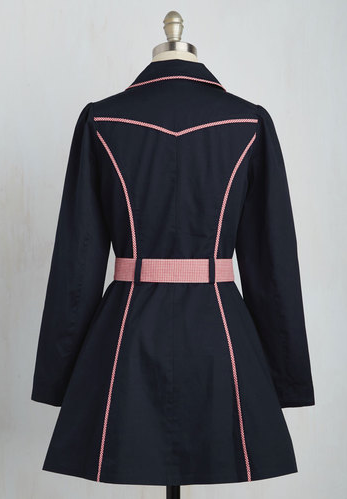 I am so obsessed with everything East coast, so I have a soft spot for this coat. I love the ribbon style belt. 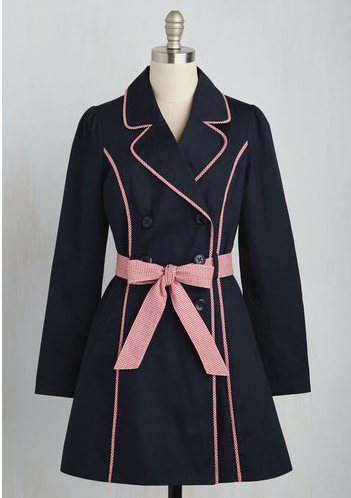 Don't you love this Modcloth coat?